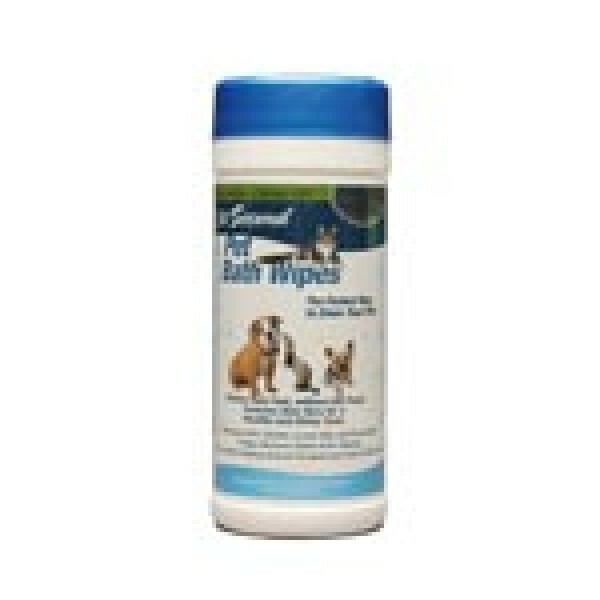 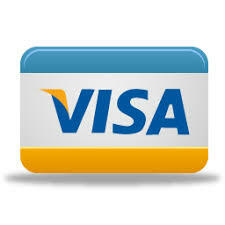 Removes dirt, loose hair and helps eliminate foul odour. 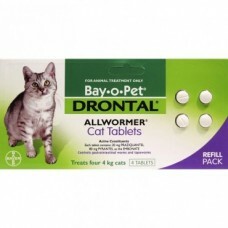 Promotes healing around scrapes and cuts. 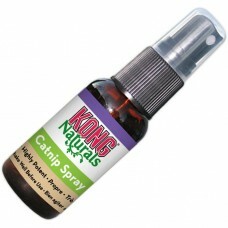 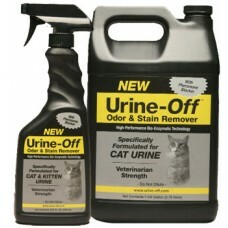 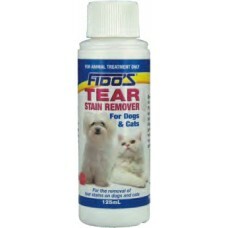 Fido's Tear Stain Remover 125ml Fido's Tear Stain Remover has been formulated to r..
Urine Off Cat & Kitten 500ml Urine Off has been awarded USDA BioPre..
Kong Cat Naturals Catnip Spray KONG Naturals Catnip Spray is made with concentrate..
Aristopet No Scratch Spray 125ml Helps protect furniture, carpets and curtains fro..
Bay-o-Pet Drontal Cat Allwormer 4pk Your pet can give you more than lov..